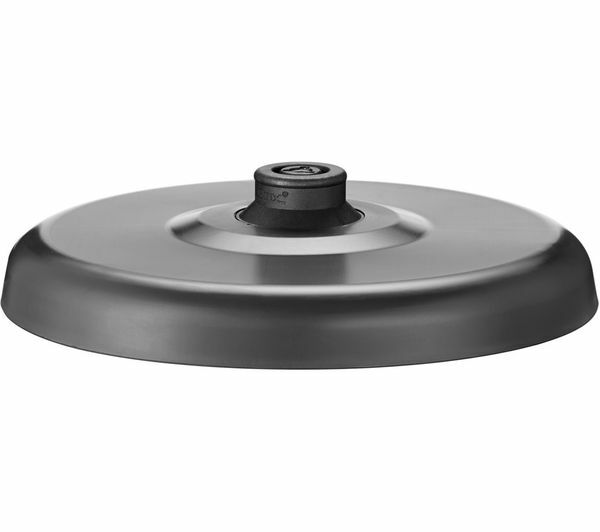 Your kettle doesn't just have to be functional – it can also make an attractive addition to your kitchen. 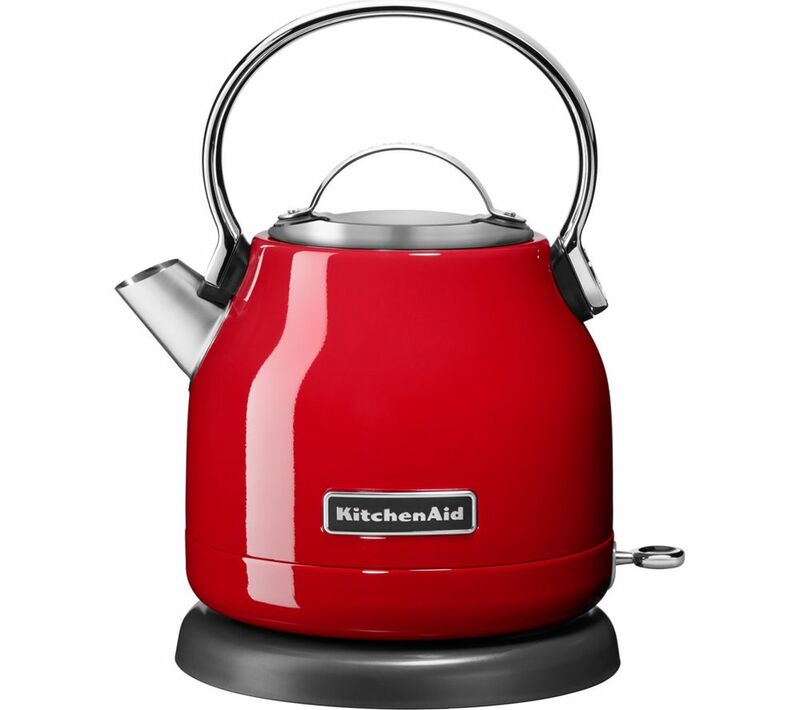 The KitchenAid 5KEK1222BER Traditional Kettle features a retro domed shape which looks striking, and boasts a 1.25 litre capacity – enough for plenty of drinks for you and friends. 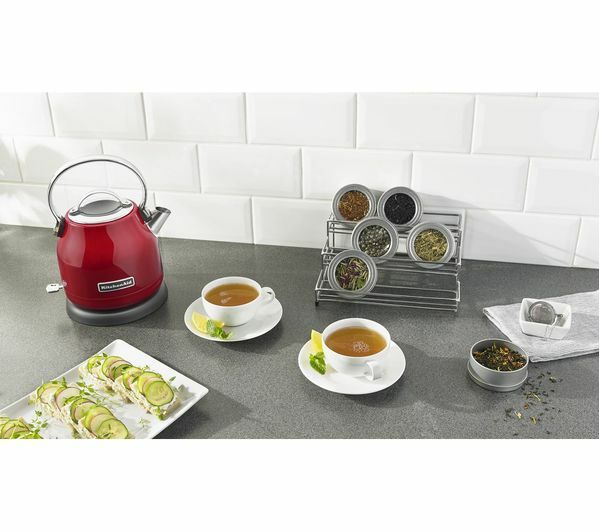 Made from stainless steel, the kettle is both lightweight and sturdy, so it is easy to use. 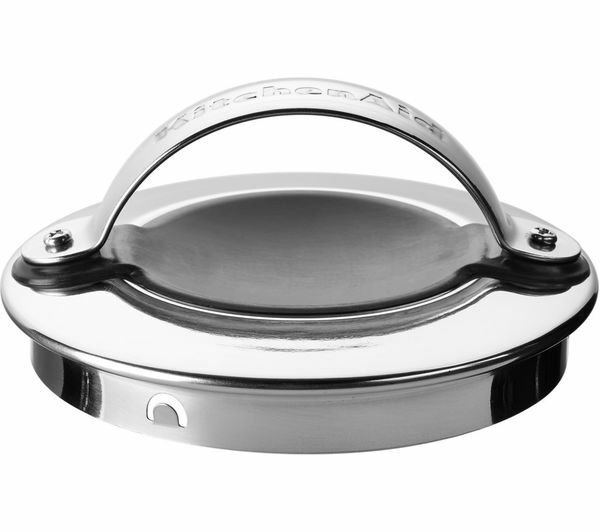 It has internal water level markings so you can be precise about how much you boil and has a wide fill opening for your convenience. 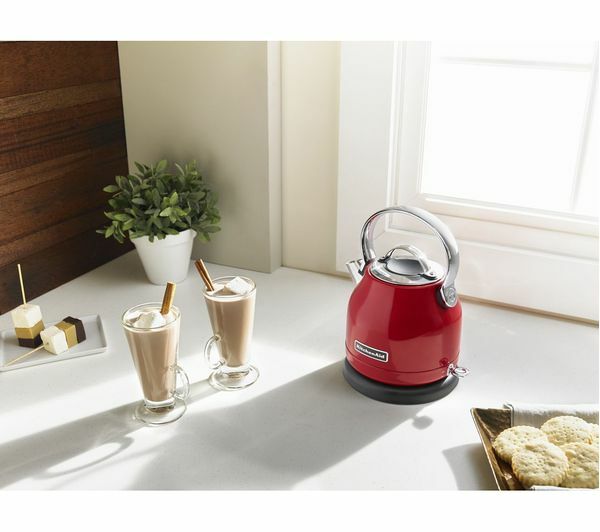 The 360° swivel base makes boiling and pouring drinks easy, so you can store in your kitchen however you prefer. 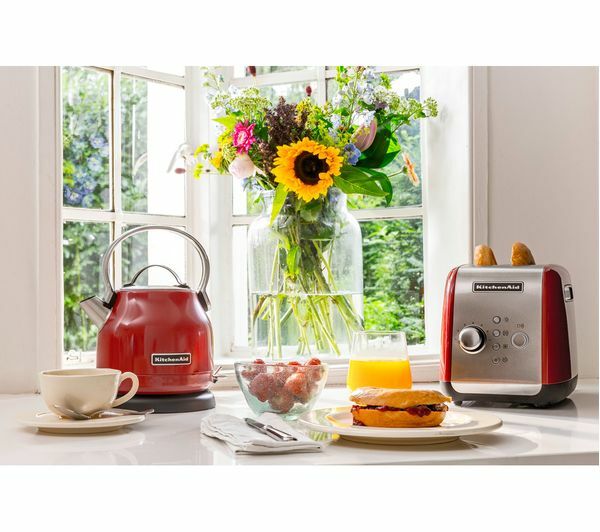 With the base plugging into the wall the kettle itself is cordless, so both left- and right-handed users will have no problem.